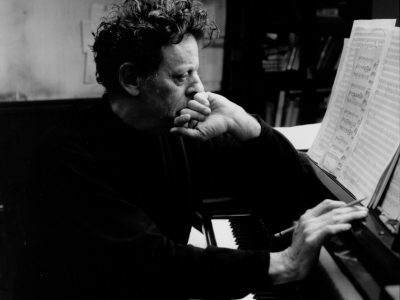 Born in Baltimore, Maryland in 1937, Philip Glass is a graduate of the University of Chicago and the Juilliard School. In the early 1960s, Glass spent two years of study in Paris with Nadia Boulanger and while there, transcribed Ravi Shankar’s Indian music into Western notation. 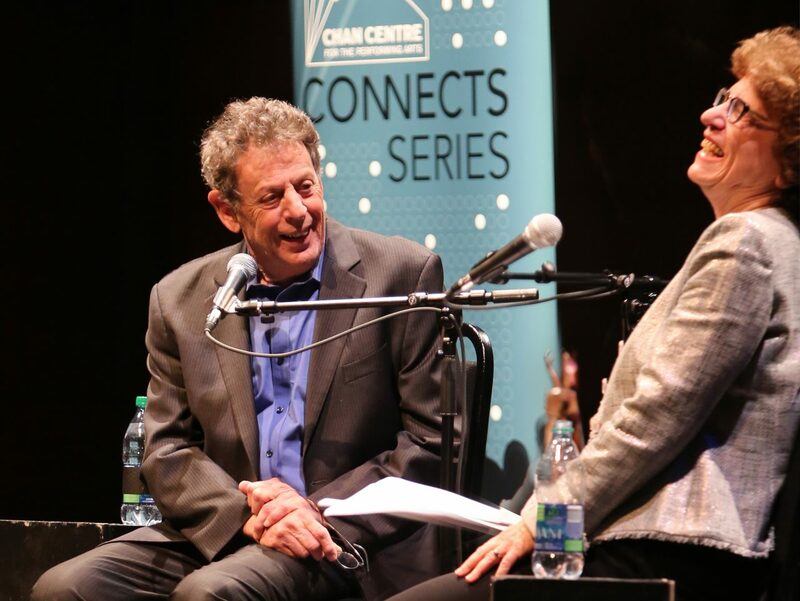 By 1974, Glass had a number of innovative projects, creating a large collection of new music for The Philip Glass Ensemble, and for the Mabou Mines Theater Company, culminating in Music in Twelve Parts and Einstein on the Beach. Glass has since expanded his repertoire to include music for opera, dance, theater, chamber ensemble, orchestra, and film. His scores have received Academy Award nominations and a Golden Globe. In the past few years several new works were unveiled, including Book of Longing (Luminato Festival) and an opera entitled Appomattox (San Francisco Opera). His Symphony No. 9 was completed in 2011 and was premiered by the Bruckner Orchestra in Linz, Austria on January 1, 2012 and his Symphony No. 10 received its European premiere in France in 2013. Teatro Real Madrid and the English National Opera commissioned Glass’s opera The Perfect American, about the death of Walt Disney, which premiered in January 2013 while the Landestheater Linz premiered his opera Spuren de Verirrten on April 12th, 2013. For the next 15 years, I performed Dracula with the Kronos, with Michael Riesman conducting, and with an additional piano part for myself. These ‘live’ performances were very popular and frequent events, giving the Kronos and myself ample time to get to know each other as interpreters and performers. In contemporary music, No. 6 quartets have taken on special significance, much as symphonies No. 5 and No. 9 have in the history of symphonic music. The number six when applied to a quartet will usually get a composer’s attention. However, in my case I avoided the issue twice. 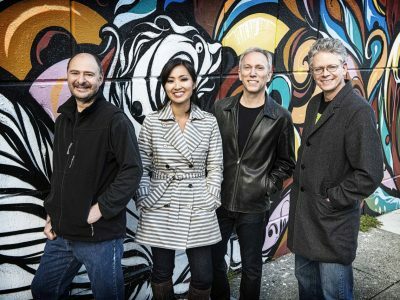 With the commission from Kronos for a new string quartet, I finally had to address the No. 6 issue. At about a half hour of music, it is a work of significant length. The musical language itself remains firmly ‘post-minimalist,’ as almost everything has been since 1976. It also remains firmly ‘tonal,’ using pan-harmonic and polyharmonic sequences in a rhythmic setting which is, in turn, based on a binary system of twos and threes. This allows for a unified harmonic/rhythmic music in which the resulting melodic material, though basically ambivalent, can be easily heard as harmonic and enharmonic pitches. All this is cast into a three-movement work in which the parts, though structurally separate, flow into each other, much as the movements of my String Quartet No. 5.